1865 Henry Hughes and Co was founded by Henry Hughes on a seven acre site where he built rail coaches, wagons and horse-drawn tramcars. 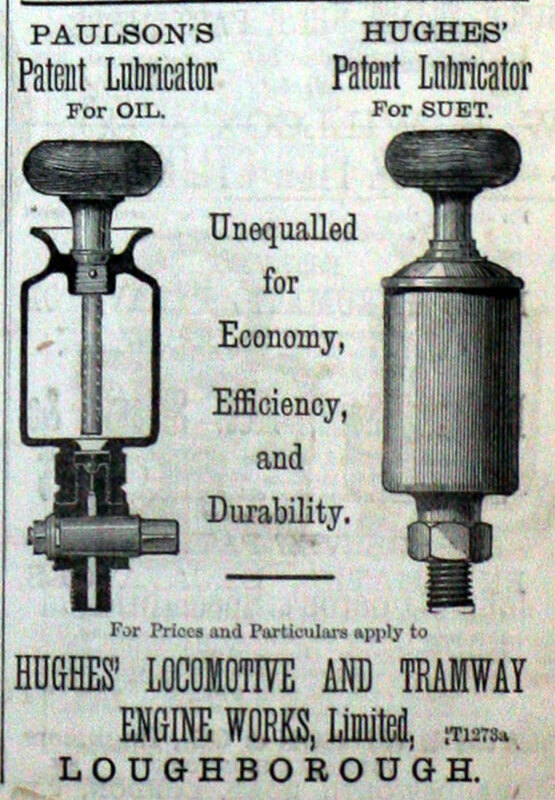 Records of the company are very sparse, but it seems that Hughes began producing steam locomotives about 1867 for the Paris Exhibition. His main business, however, was tram engines, lightweight steam engines (usually with condensers) which drew passenger cars, made possible by the Tramways Act 1870. Among these was "The Pioneer" for the Swansea and Mumbles Railway. These were distinct from those tramcars where the boiler and mechanism was integral with the passenger car. 1882 April. The Falcon Engine and Car Works was formed as a new company with capital of £60,000. This page was last edited on 27 March 2019, at 11:40.